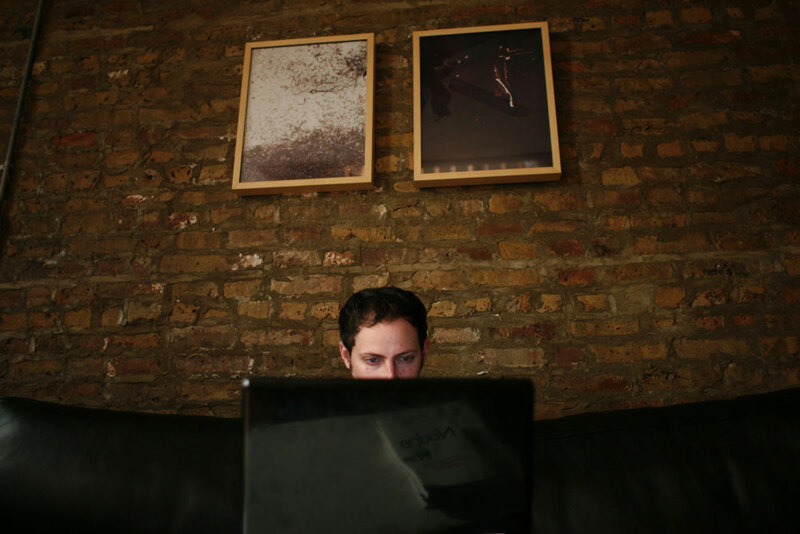 Nate Silver, founder of FiveThirtyEight.Com, at his home office in Chicago, Illinois. Silver first gained public recognition for inventing a system for forecasting the performance and career development of Major League Baseball players. In 2007 he began to publish analyses and predictions of U.S. presidential primaries and the general election.